What are your favorite production folders? Tie between large micarta Sebenza and SNG here. I'm kind of all over the place really and not swayed to just one company. At any time all of them can knock one right out of the park. A couple of my recent favorites are the Kershaw JYDII Frame Lock SG2 which is a super knife. My BenchMade Harley Davidson Mini Hardtail is another one I like a lot. The D2 blade is killer on that one. 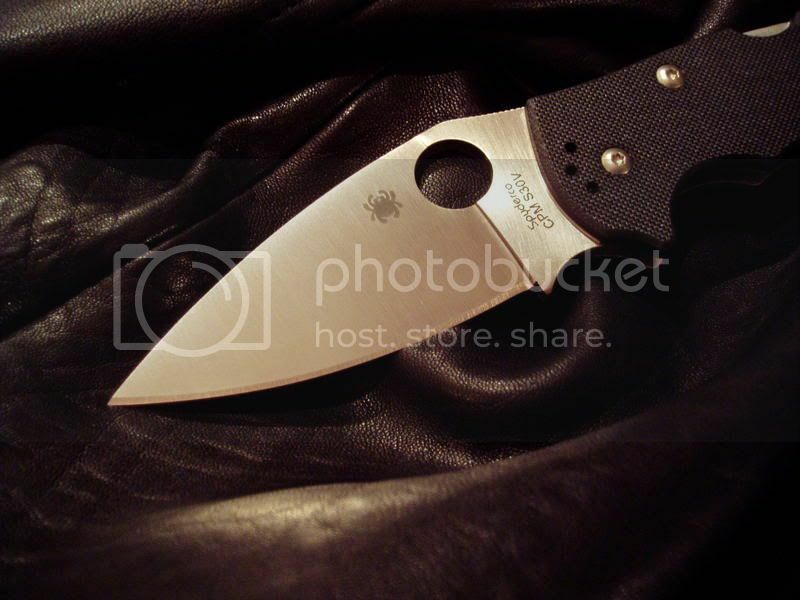 Spyderco just knocked out a home run with several of their knives and I just had a Perseistence here last week that blew me away completely for how nice it was for a $32 folding knife made in China. 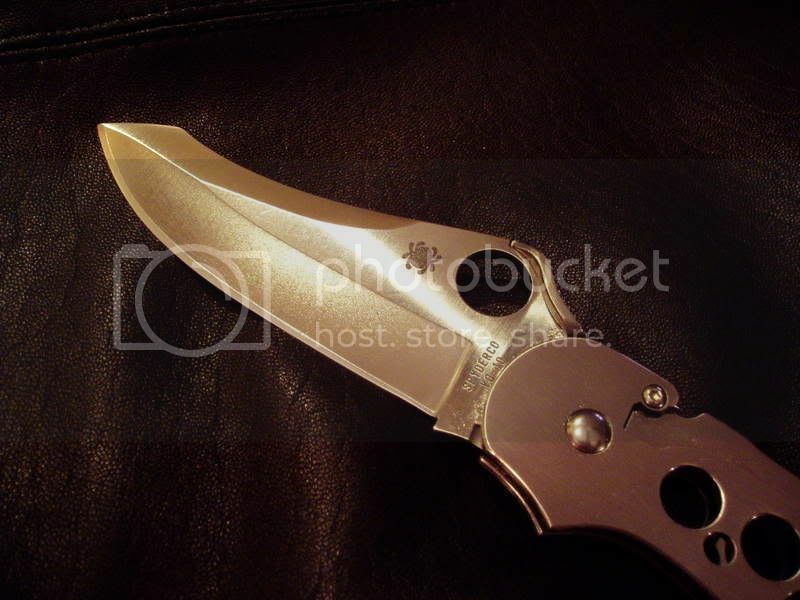 One of my all time faves is the S2 by CRKT which was a real grand slam for that company IMO. Cold Steel has even hit some real homers a time or two and I've used the daylights out of a lot of their old Voyagers and Vaqueros for jobs I'd never use a good knife for but you know, those things took it and more so I can't say much bad about them really. 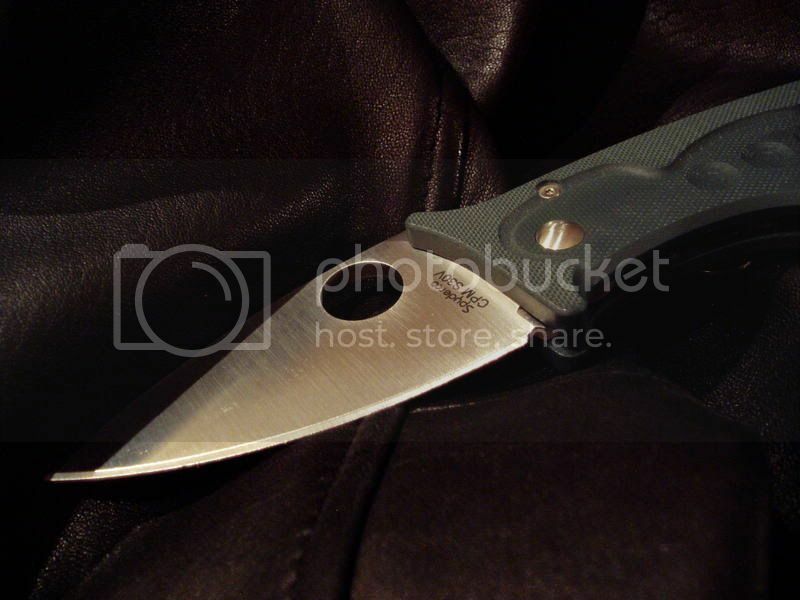 Their Ultimate Hunter folder just knocked my socks off for a $60 something dollar knife. Then there is the 5.11 Investigator which is another sleeper flying below a lot of folks radar. Its a super duty folder for cheap and it really does have a lot going for it. 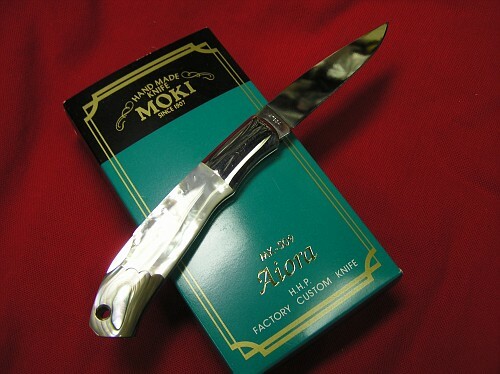 I could go on into more expensive folders but really so many are making nice user knives in the sub $100 range right now I have trouble justifying spending much more than that anymore. If quantity means anything... I'd have to say Buck 110. Clydetz, king of the 110! My favorite folders is very small since I carry a fixed blade daily, but I always have an Old Timer Stockman with me. 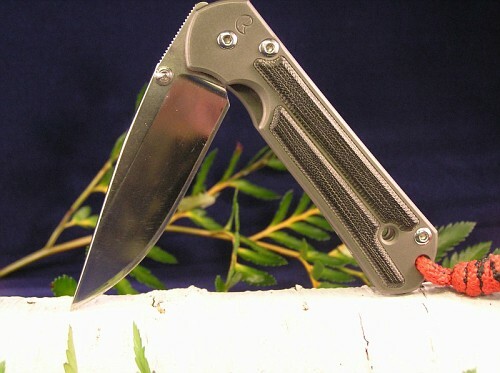 Otherwise I have a Strider SnG and AR and hope to get a couple of Sebbies in the near future. that isn't all of them is it? My eyes are going 'googily' trying to count them in that picture. I just took a quick count of the 110's from my inventory file and it looks like I have a total of 60 -110's, if I count my EDC, too. 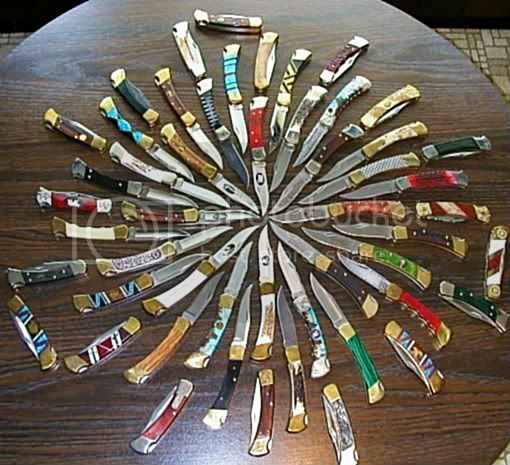 Total number of all Buck knives = 142. Well, if it says anything about what I like, the only knives that I have backups for are my Paramilitaries, my Caly 3, my UKPK, and my mini-RSK. I have a lot of other knives, but those are used and appreciated enough that I don't want to be without one. List the choices you want and it will be so! 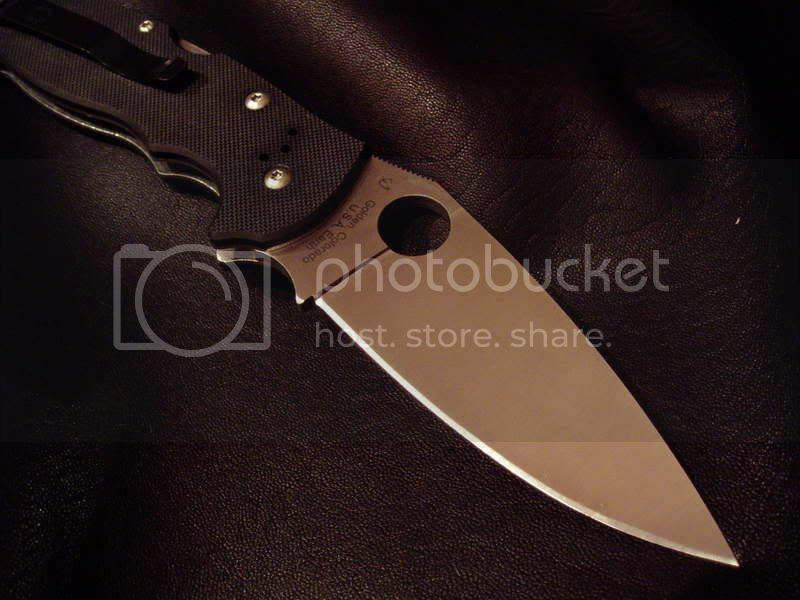 Most recently, I've been attracted to Spyderco's offerings. The Lil' Temp is one of my favorites, as are the Native, Manix and Mini Manix. 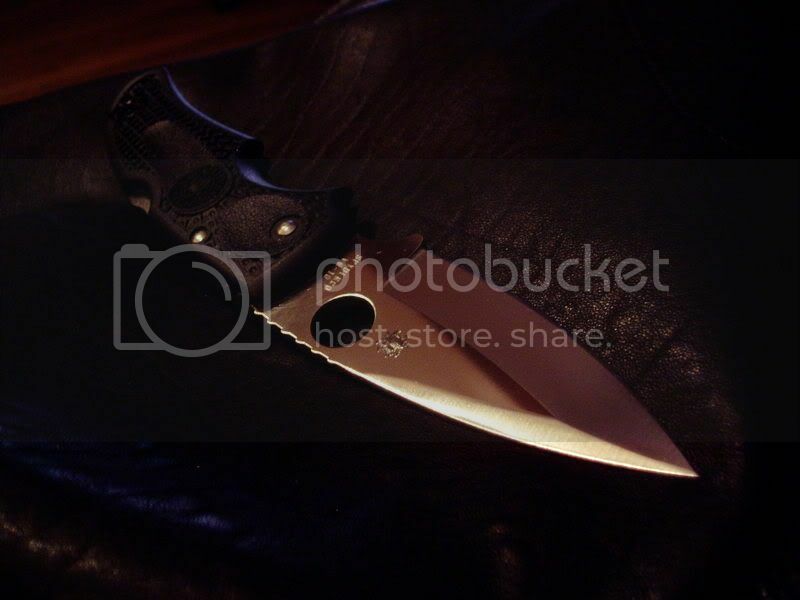 The ATR pictured below is a nice knife, but doesn't get carried much. Poll posted in no particular order.... and that is as many as I can put in. Strider is my favorite with CRK second. I like them all but I voted for Spyderco! !